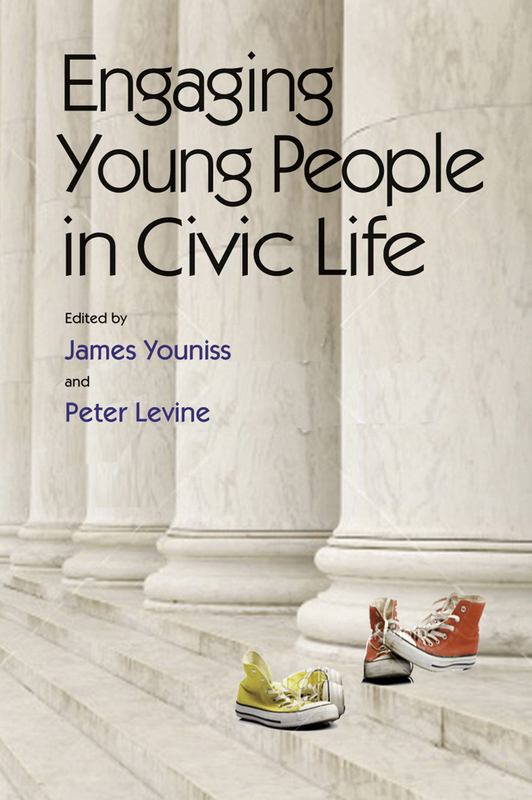 Peter Levine is the Academic Dean and Lincoln Filene Professor of Citizenship & Public Affairs in Tufts University’s Jonathan Tisch College of Civic Life. He has secondary appointments in the Tufts Philosophy Department, the Tufts Political Science Department, and the Tufts Clinical and Translational Sciences Institute and co-directs the Civic Studies Major at Tufts. He was the founding deputy director (2001-6) and then the second director (2006-15) of Tisch College’s CIRCLE, The Center for Information and Research on Civic Learning and Engagement. 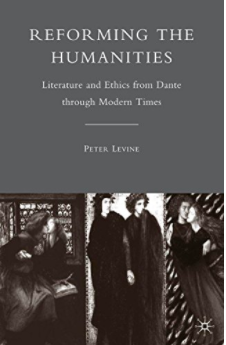 Levine graduated from Yale in 1989 with a degree in philosophy. 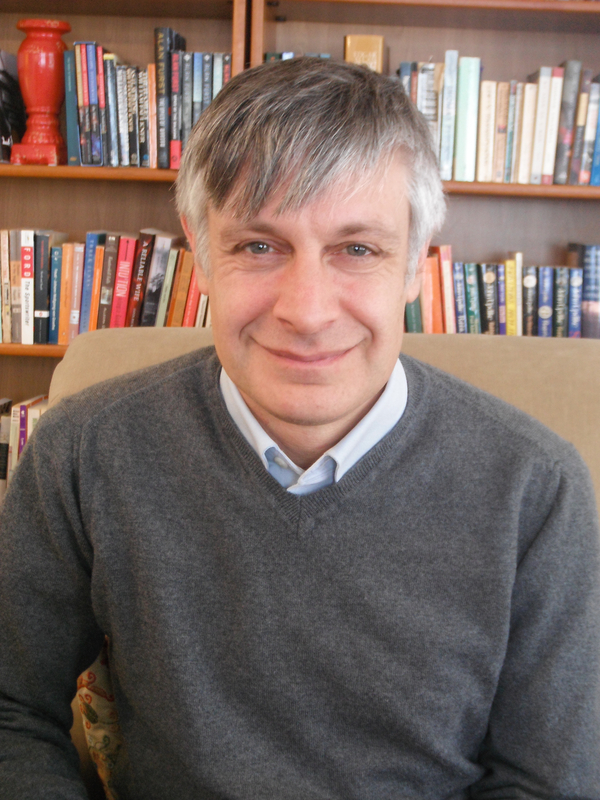 He studied philosophy at Oxford on a Rhodes Scholarship, receiving his doctorate in 1992. From 1991 until 1993, he was a research associate at Common Cause. From 1993-2008, he was a member of the Institute for Philosophy & Public Policy in the University of Maryland’s School of Public Policy. During the late 1990s, he was also Deputy Director of the National Commission on Civic Renewal. 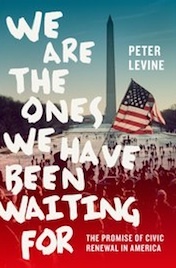 Levine is the author of We Are the Ones We Have Been Waiting For: The Promise of Civic Renewal in America (Oxford University Press, 2013), five other scholarly books on philosophy and politics, and a novel. He has served on the boards or steering committees of AmericaSpeaks, Street Law Inc., the Newspaper Association of America Foundation, the Campaign for the Civic Mission of Schools, Discovering Justice, the Kettering Foundation, the American Bar Association’s Committee for Public Education, the Paul J. Aicher Foundation, and the Deliberative Democracy Consortium. Downloadable headshots: black-and-white and color.